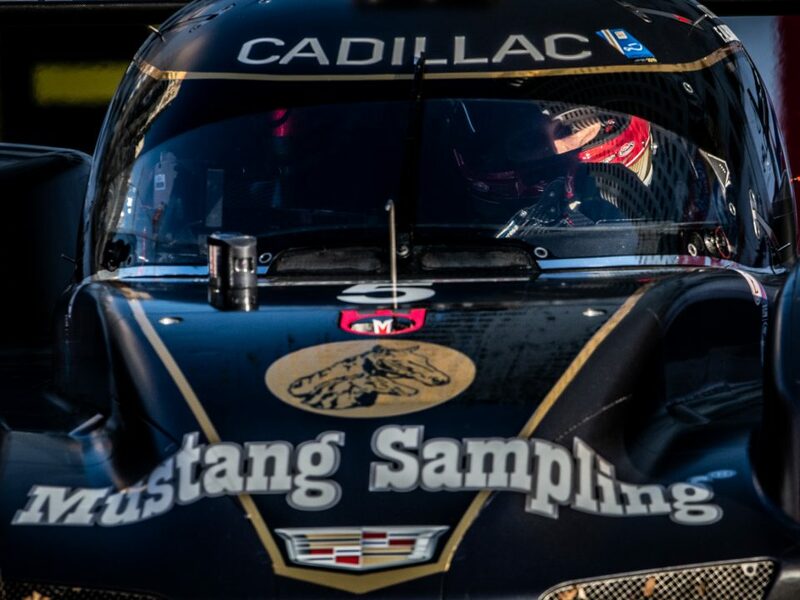 DAYTONA BEACH, FL (15 January 2019) –Momentum is critical, and Whelen Engineering Racing driver Eric Curran is hoping to put his to good use next weekend. 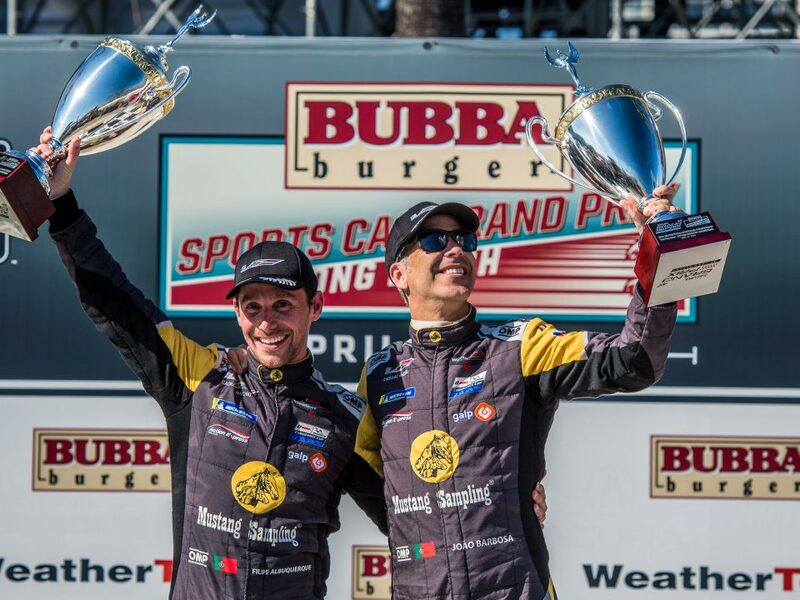 The 2019 Rolex 24 At Daytona will be the first opportunity for two-time IMSA champion Curran to defend his 2018 IMSA WeatherTech SportsCar Championship title. 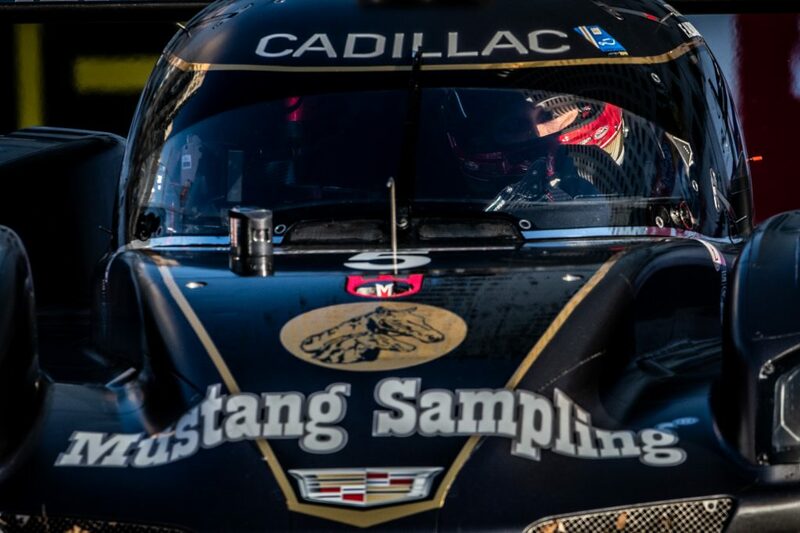 After a Roar test that saw Curran have a busy weekend with on-track testing as well as extensive media activities, Curran left the test with a lot of excitement about his 2019 season. Having the championship-winning experience that he does, Curran knows that it takes a lot more than just a fast race car to win. While Derani marks a new ingredient for the winning recipe, the continuity of having so many key positions on the team is something that has Curran feeling confident. 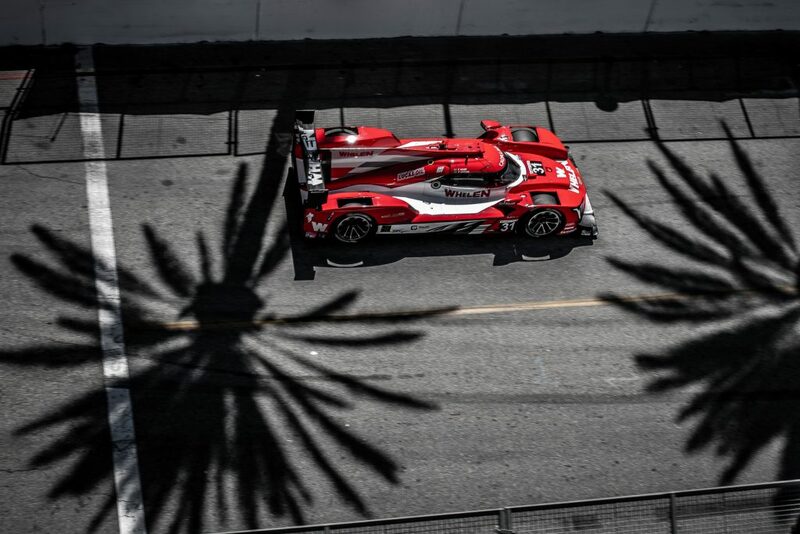 2018 not only generated Team and Driver IMSA championship titles, but the No. 31 Whelen Engineering Racing entry also took its first-ever Michelin Endurance Cup title with a 2018 campaign that started with a run to second place in the Rolex 24. While Curran enjoyed the view from the podium, he is hoping for a small change in perspective at the end of the 2019 event. 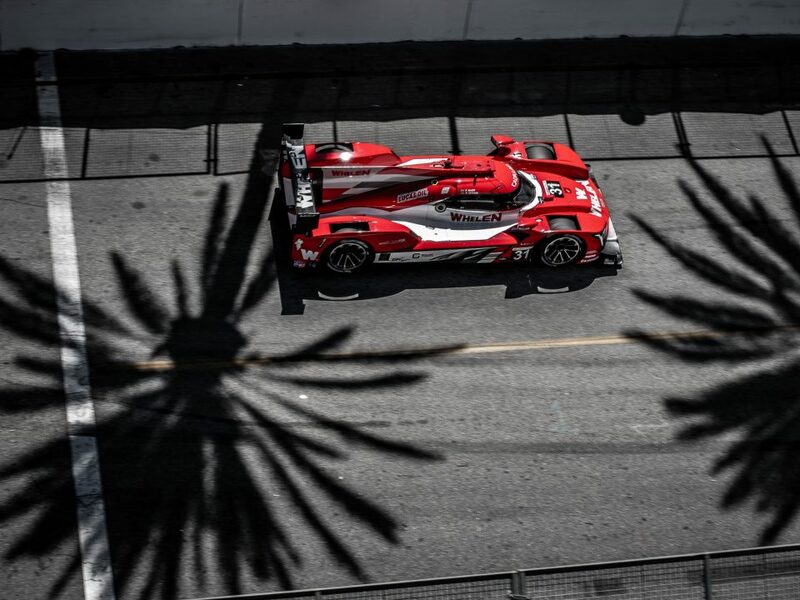 The 2019 Rolex 24 At Daytona will open with practice on Thursday, January 24, with the event taking the green flag at 2:35 PM on January 26. Live race coverage on NBC Sports.